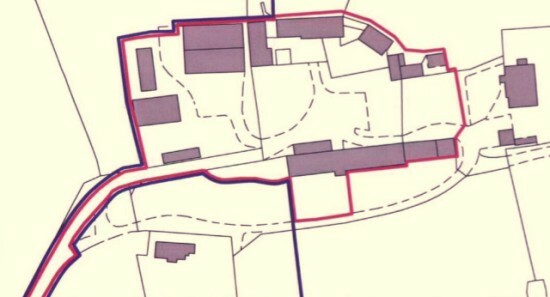 Eight barns will be turned into dwellings in Twyford, near Winchester, after applicant Hazeley Farm was granted planning permission by the South Downs National Park. This is very similar, albeit on a slightly larger scale, to what Terry Willis did with the original Perching Manor farmyard twenty odd years ago. This entry was posted in Farming, Home Page, Local History, Local Planning, SDNPA. Bookmark the permalink.